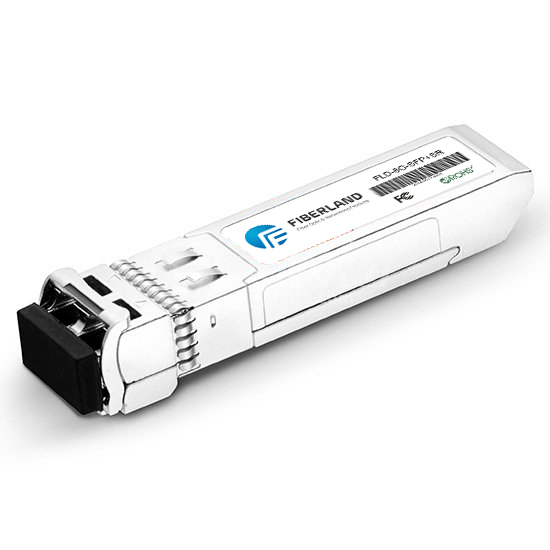 DWDM (dense wavelength division multiplexing) is undoubtedly the preferred technology in the field of optical fiber applications, but its expensive price makes many operators who are not enough to hesitate. Is it possible to enjoy WDM technology at a lower cost? Faced with this demand, CWDM (sparse wavelength division multiplexing) emerges as the times require. 2.CWDM modulation laser adopts non cooling laser, and DWDM adopts cooling laser. The cooling laser is tuned by temperature, and the non cooled laser is tuned electronically. Because the temperature distribution in a wide wavelength range is very uneven, it is very difficult to realize the temperature tuning, and the cost is very high. CWDM avoided this difficulty because it significantly reduced costs, and the cost of the entire CWDM system was only 50% of DWDM. CWDM provides high bandwidth with low cost, suitable for point to point, Ethernet, SONET and other popular ring network structure, especially suitable for short distance communication applications, high bandwidth, access point intensive, such as network communication between the building or building. What is particularly worth mentioning is the use of CWDM and PON (passive optical networks). PON is a cheap way of optical fiber communication, a multipoint, by combining with CWDM, each individual wavelength channel can be used as a virtual optical link PON, broadband data transmission center node and multiple nodes. 4.CWDM has not yet formed a standard. Choose CWDM or DWDM, it is necessary to see their own ideas, Hengtong in the future, this is only given the difference between the two, there is a need to contact us.